It’s difficult to think of a better way to spend a weekend for a motorcycle enthusiast than to hone his/her riding skills at a race track, that too under the meticulous eyes of world-class coaches from around the globe. This was exactly what ensued at the recently organised 2016 California Superbike School (CSS) in Sriperumbudur; as the sold-out event, considered to be one of the best motorcycle training grounds in the world, was choc-a-bloc with participants. The sixth edition of the CSS witnessed participation from more than 100 men and women, belonging to varied age groups and riding skillsets. Coming from equally diverse backgrounds such as banking, fashion industry, entrepreneurs and tinsel town, what bonded these individuals was their sheer passion for motorcycles. The riders were split in two batches – the first conducted from February 5 to 7 with 55 people, while the other, from February 12 to 14, which saw 57 entries. There were no less than 10 renowned riding coaches who had flown in from various parts of the world including the United Kingdom, Turkey and other parts of Europe. 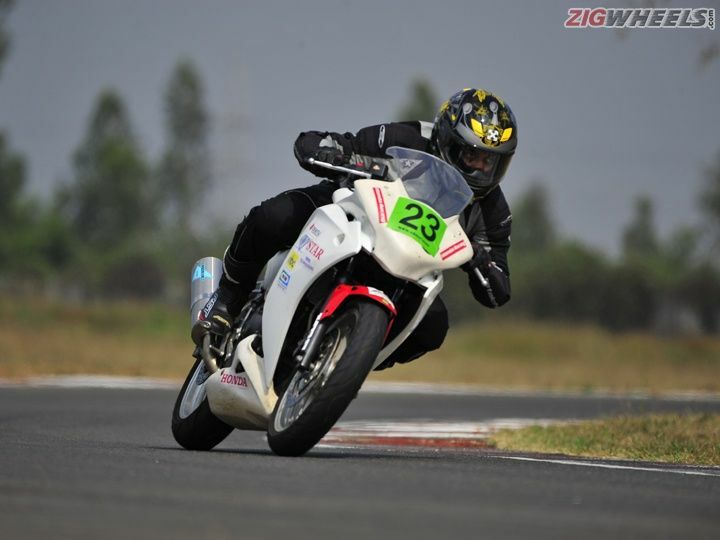 Although this workshop was held at a race circuit – the Madras Motorsport Race Track at Sriperumbudur, near Chennai, the focus was not on speed but to rather improve the overall riding ability by using proven techniques. Everyday classroom training sessions were followed by practical implementation on the race track for a better understanding of the riding practices. The objective was also to make the riders safer and more aware on the road. With over three decades of experience in training everyday commuters, MotoGP and World Superbike (WSBK) racers, the California Superbike School has trained over 1.5 lakh riders in as many as 27 countries. With the growing popularity of recreation motorcycling and the launch of world-class motorcycles in India, schools like the CSS are much-needed outlets to train petrolheads for optimally using the power on their saddles.